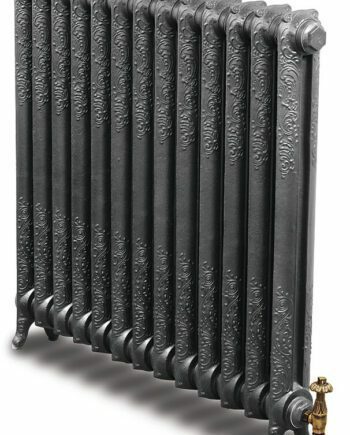 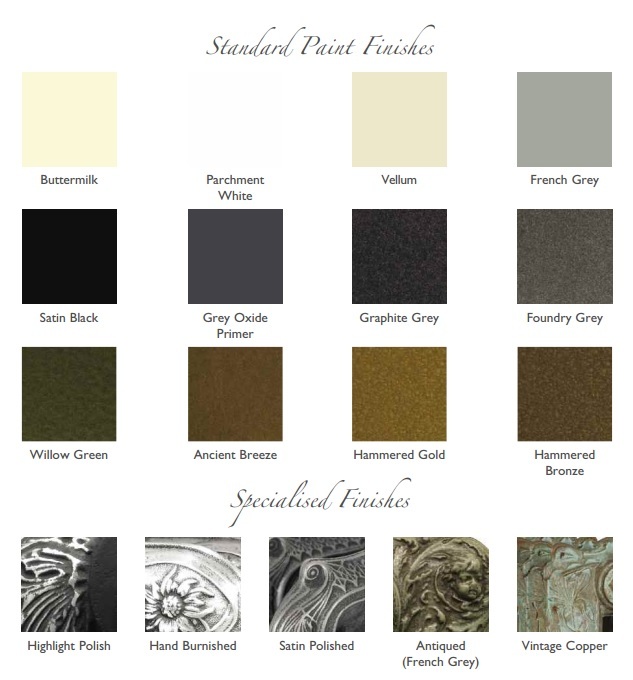 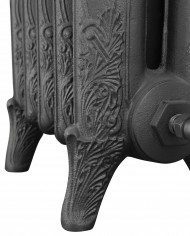 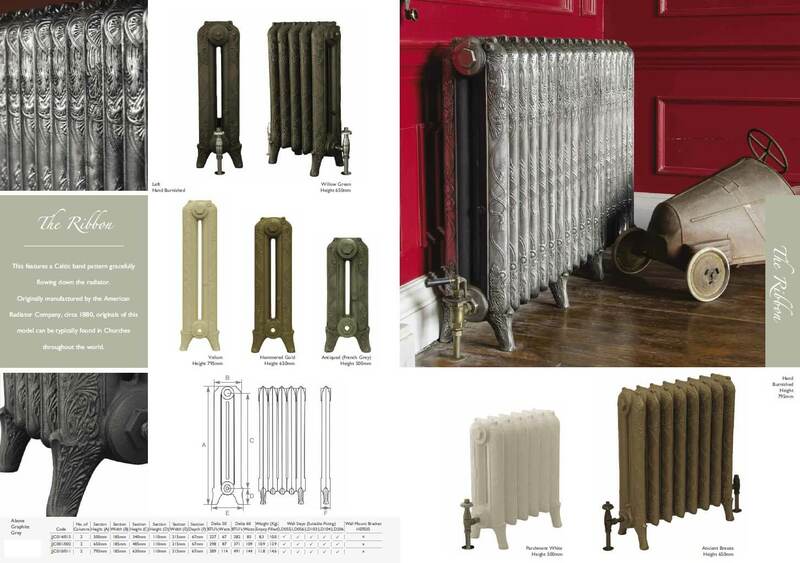 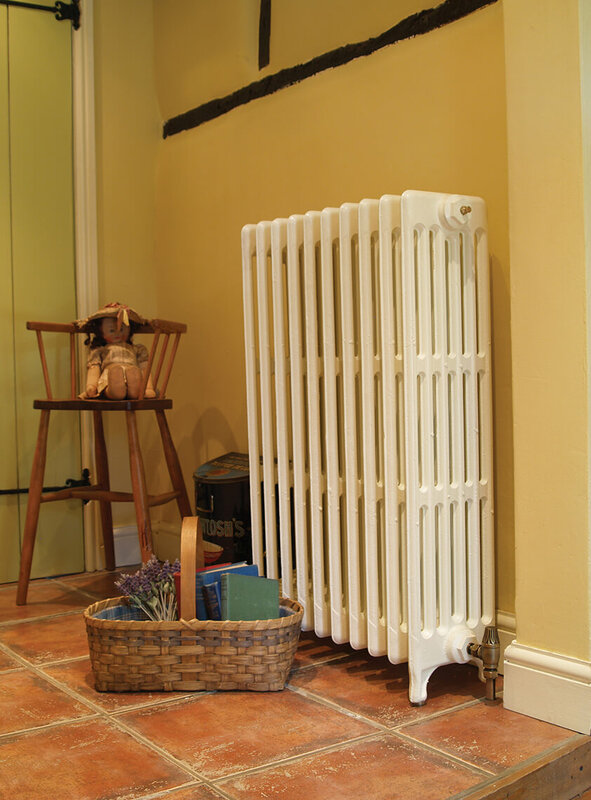 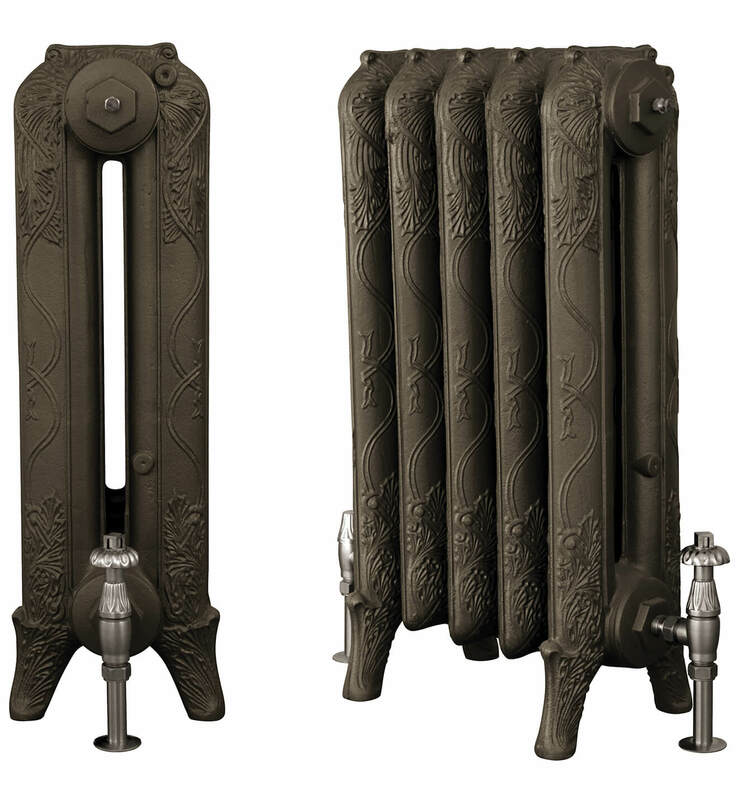 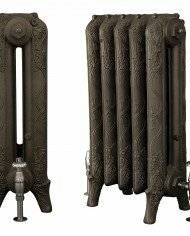 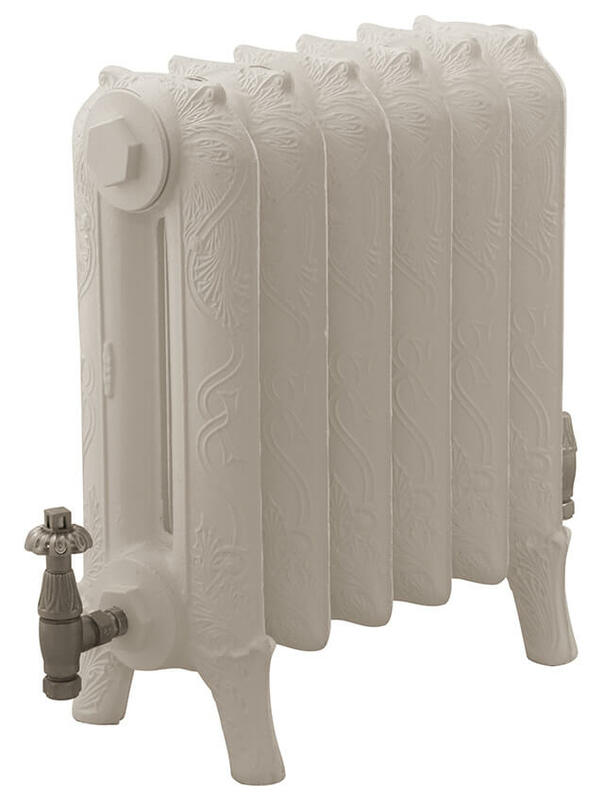 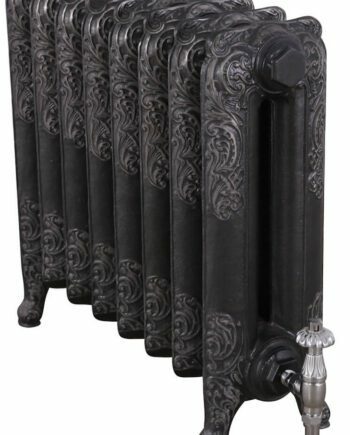 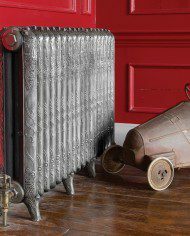 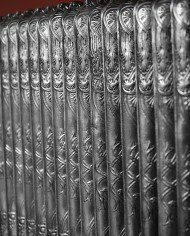 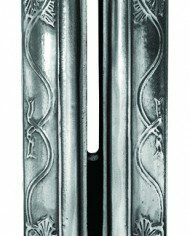 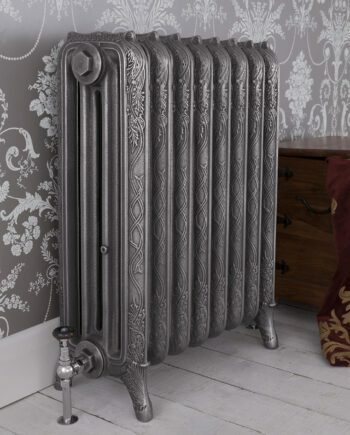 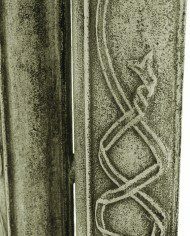 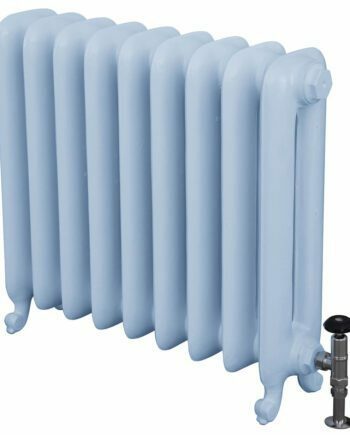 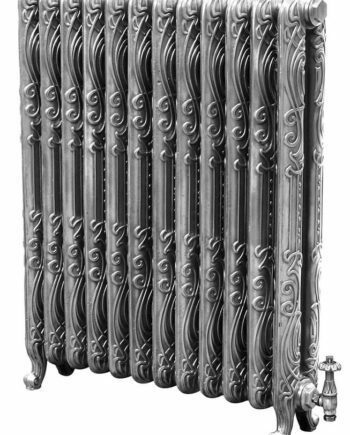 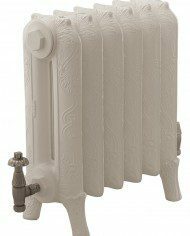 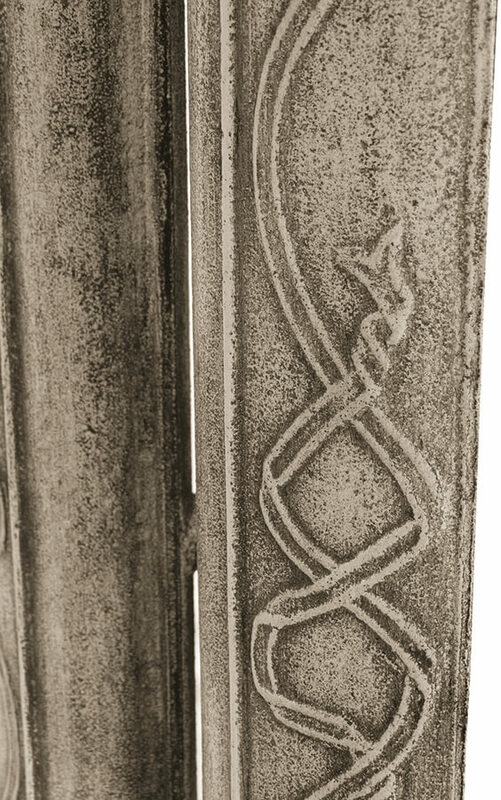 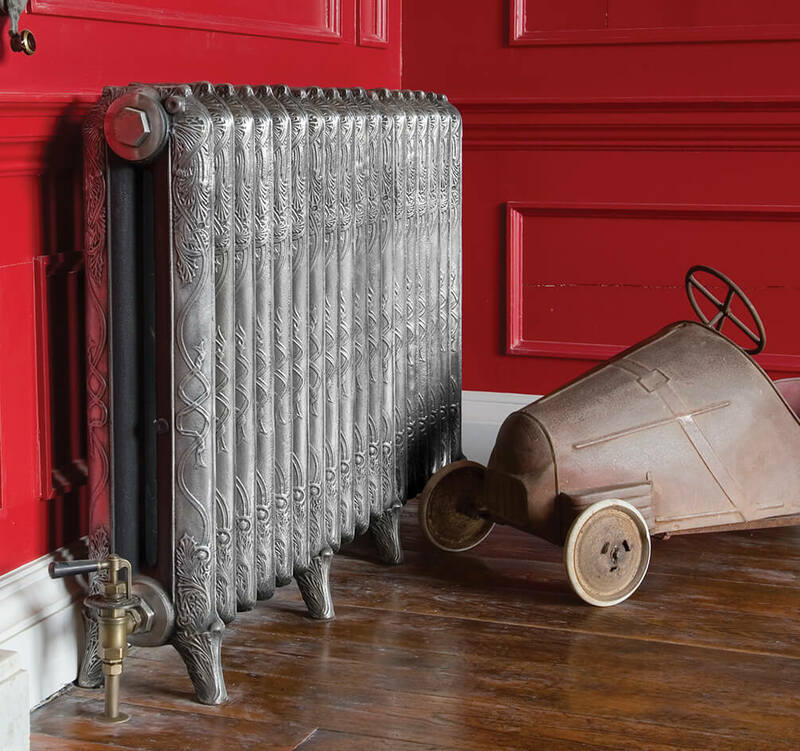 This features a Celtic band pattern gracefully flowing down the radiator. 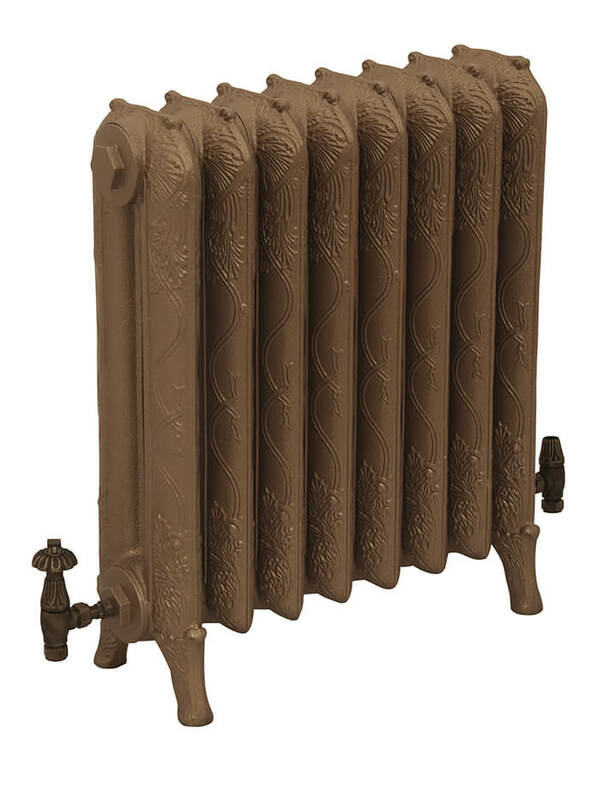 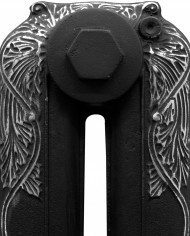 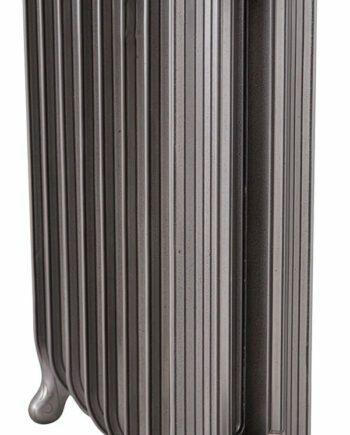 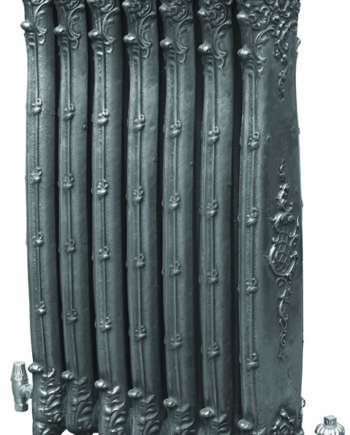 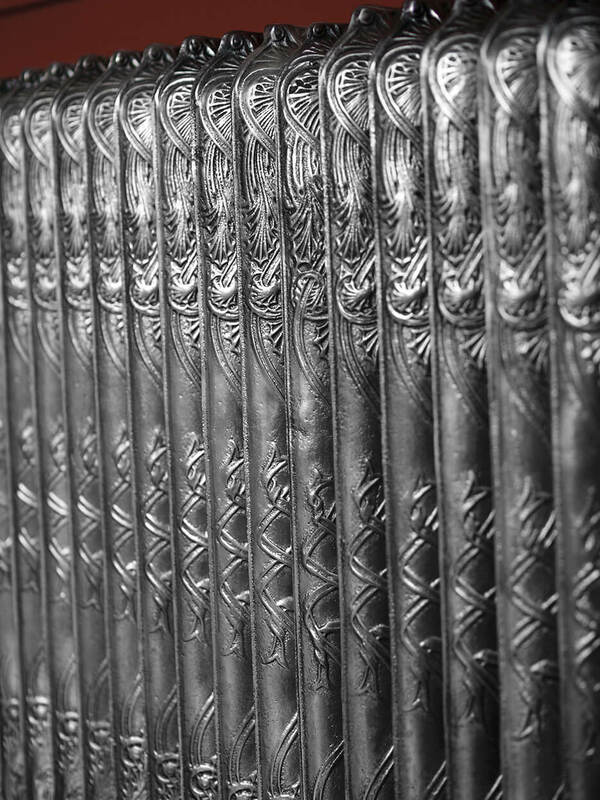 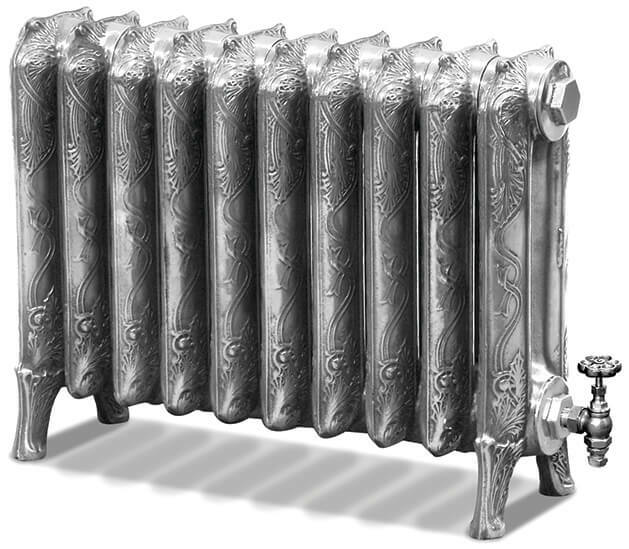 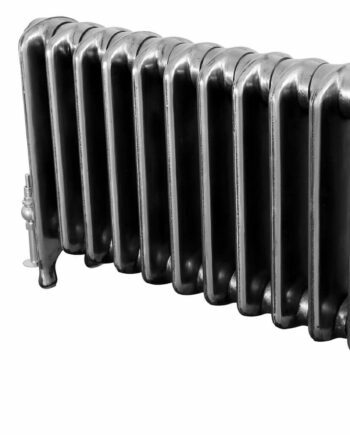 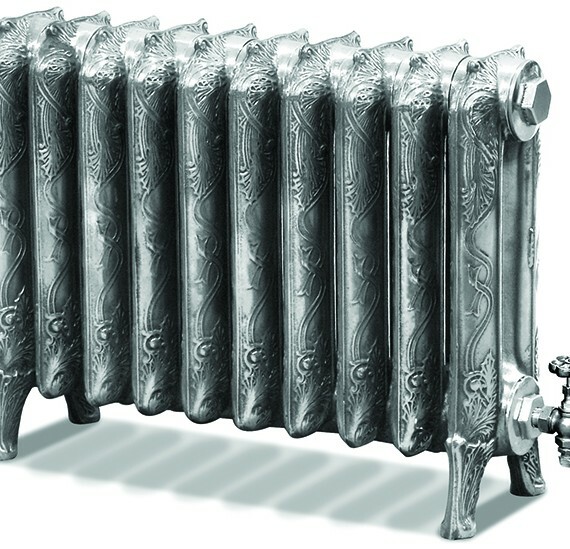 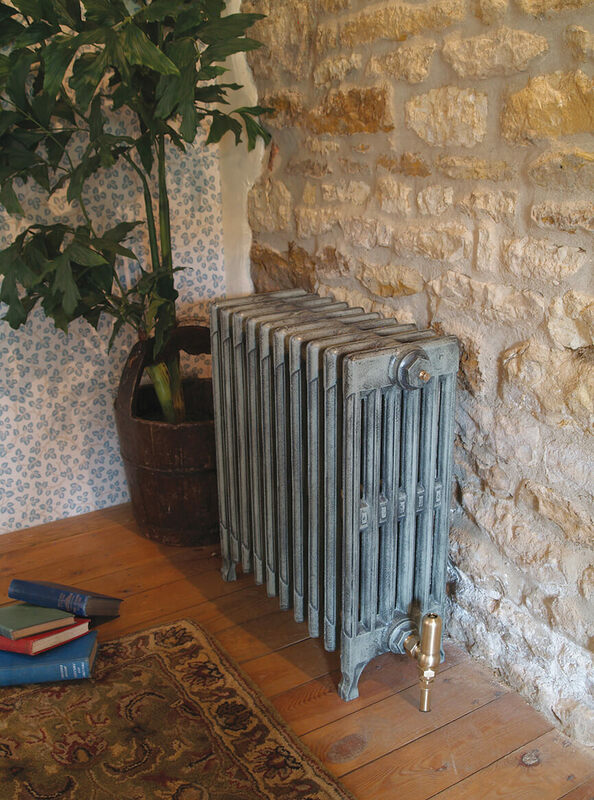 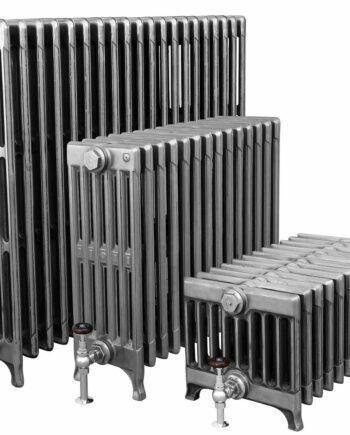 Originally manufactured by the American Radiator Company, circa 1880, originals of this model can be typically found in Churches throughout the world. 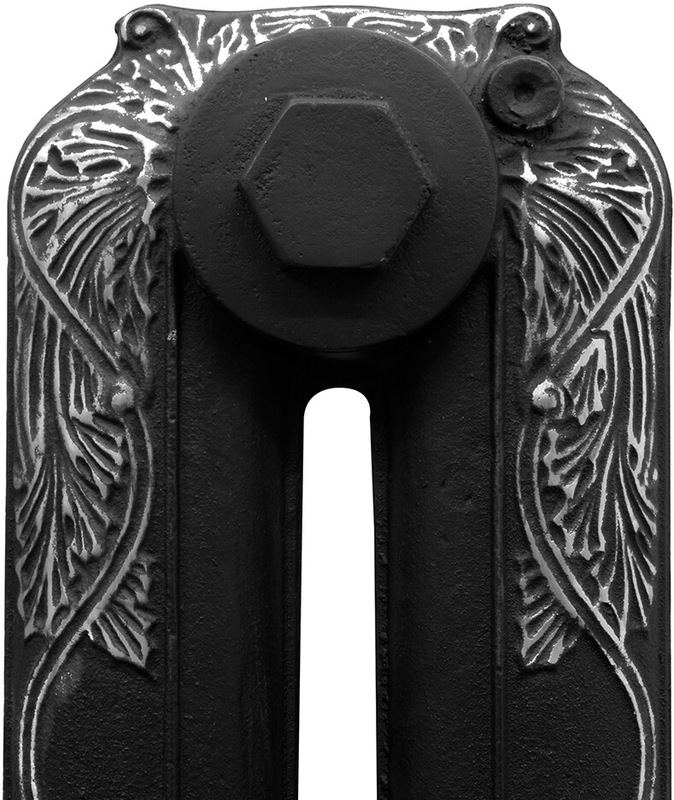 As seen above The Ribbon is available in 3 different heights.